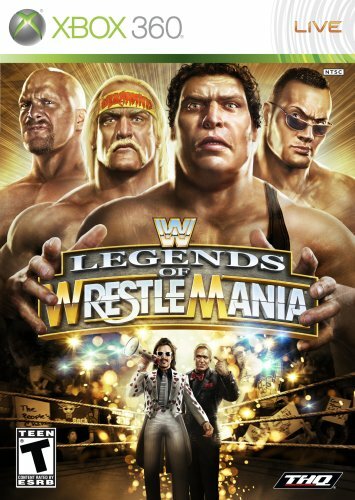 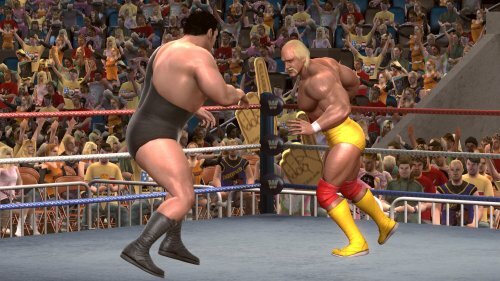 WrestleMania Tour Mode - Participate in matches from WrestleMania events of the 80s & 90s. 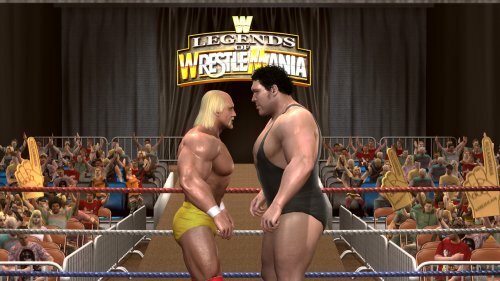 Vintage WWE TV footage allows you to relive, rewrite or redefine history. 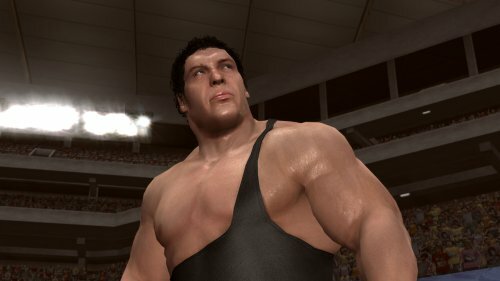 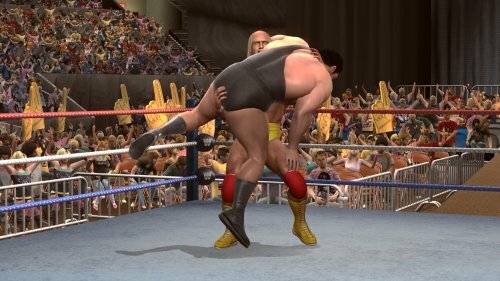 Absolute Realism - Legends will have a full selection of realistic moves, with environments that mirror classic WWE venues in full 80s & 90s glory. 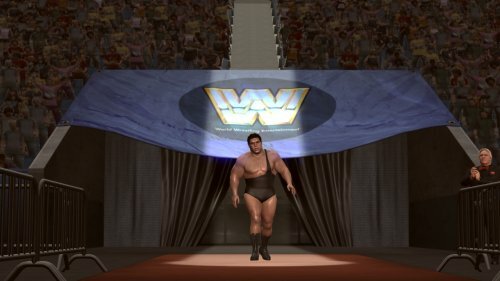 Create Your Own Legacy - Create your own character in Create-a-Legend mode and customize everything from your costume, entrance and move-set. 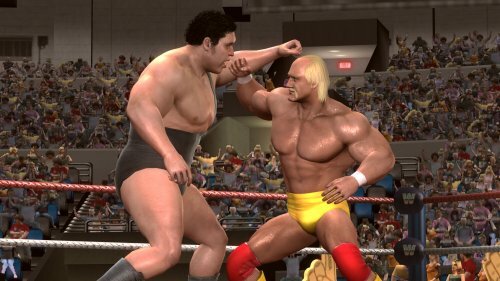 SmackDown vs. 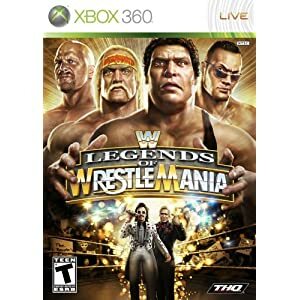 Raw 2009 Connectivity - Play current WWE Superstar against the Legends of yesteryear. 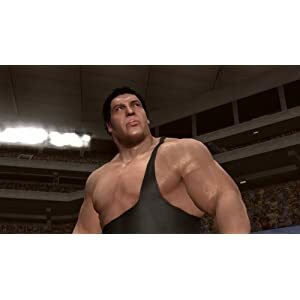 Online Gameplay - Challenge players from all over the world to matches on the biggest stages of WWE.